In this landmark work, internationally beloved teacher of meditation and “one of the great spiritual teachers of our time” (Alice Walker, author of The Color Purple) Jack Kornfield reveals that you can be instantly happy with the keys to inner freedom. Through his signature warmhearted, poignant, often funny stories, with their a-ha moments and O. Henry-like outcomes, Jack Kornfield shows how we can free ourselves, wherever we are and whatever our circumstances. Renowned for his mindfulness practices and meditations, Jack provides keys for opening gateways to immediate shifts in perspective and clarity of vision, allowing us to “grapple with difficult emotions” (Publishers Weekly, starred review) and know how to change course, take action, or—when we shouldn’t act—just relax and trust. Each chapter presents a path to a different kind of freedom—freedom from fear, freedom to start over, to love, to be yourself, and to be happy—and guides you into an active process that engages your mind and heart, awakens your spirit, and brings real joy, over and over again. Drawing from his own life as a son, brother, father, and partner, and on his forty years of face-to-face teaching of thousands of people across the country, Jack presents “a consommé of goodness, heart, laughter, tears, and breath, nourishing and delicious” (Anne Lamott, author of Bird by Bird). His keys to life will help us find hope, clarity, relief from past disappointments and guilt, and the courage to go forward. 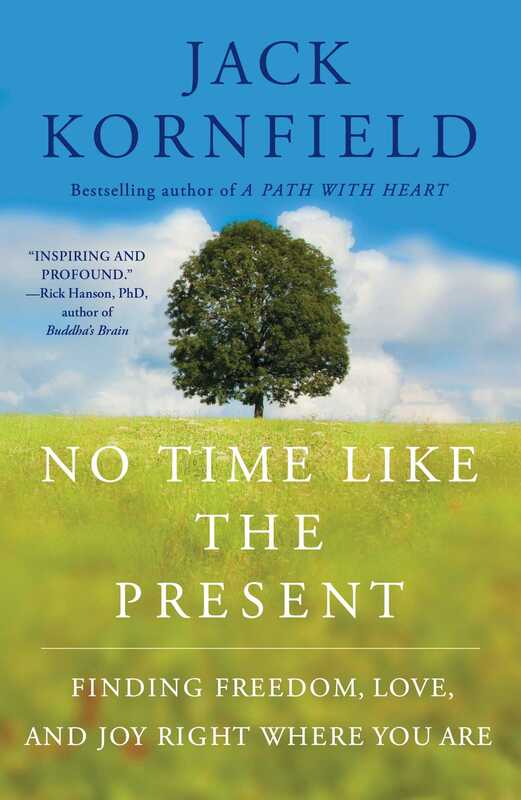 "In this book, Jack Kornfield wonderfully evokes the spaciousness, the ease, and the radiance of a free heart and mind. Even more important—he clearly lays out a path whereby any one of us can move from distant admiration of the idea to actually living it day by day." "A consommé of goodness, heart, laughter, tears, and breath, nourishing and delicious. Rich in hope and deep wisdom for these revved up, rattling times." "With its incomparable blend of deep wisdom, evocative stories, and powerful meditations, No Time Like the Present is the fruit of a lifetime of spiritual teaching. Jack Kornfield’s message is, we don’t have to wait. Love, peace, freedom . . . it’s all available right here, in this very heart." "A treasure trove of emotionally inspiring stories revealing the paths to freedom in our diverse lives. In this magnificent book, Jack Kornfield guides us with his transformative teachings of wisdom and inner peace. This is a work of heart, a gift of Jack's personal experiences as well as his lifetime of learning about what brings meaning, connection, and clarity to life. There is no time like the present to soak in the life-affirming invitations and practices that can enrich how we engage with others, the world, and ourselves. Enjoy!" "This book is a treasure of useful insights and practical ways of coping with our egoic and false-self search for satisfactions that lead nowhere, except to needless suffering. His charming and sympathetic suggestions for healing fill this book with encouragement and compassion for ourselves and others." "Jack is one of the world’s wisest, kindest, and most helpful teachers. Reading his book is like sitting and chatting with him about the most important things in your life. He is so warm, so full of practical suggestions, and so generous with simple but transformative practices. This book is beautiful, inspiring, and profound." "One of the great spiritual teachers of our time." 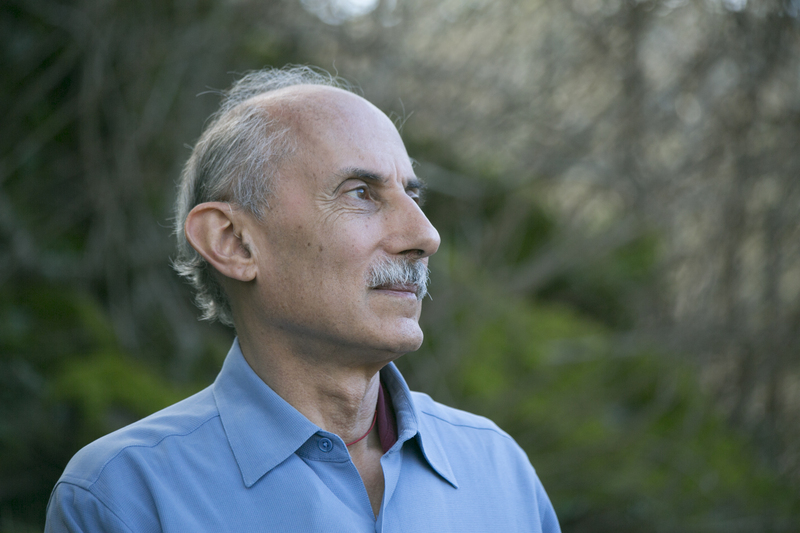 "Jack Kornfield is a wonderful storyteller and a great teacher."